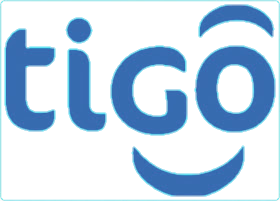 No doubt that something new always comes out for the Colombians, as they can now enjoy free unlimited internet trick on "Tigo" network this free browsing is working very well, it doesn't require any settings as it is very easy and simple. 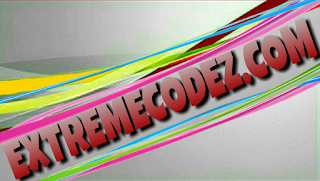 This trick can be configured in different ways and it can work on Android, Blackberry, Symbian, iOS devices and even on PC. And can be used in browsing, downloading, streaming and lot more, the speed it very much good. Right now this trick is working on Psiphon VPN with just a single click. 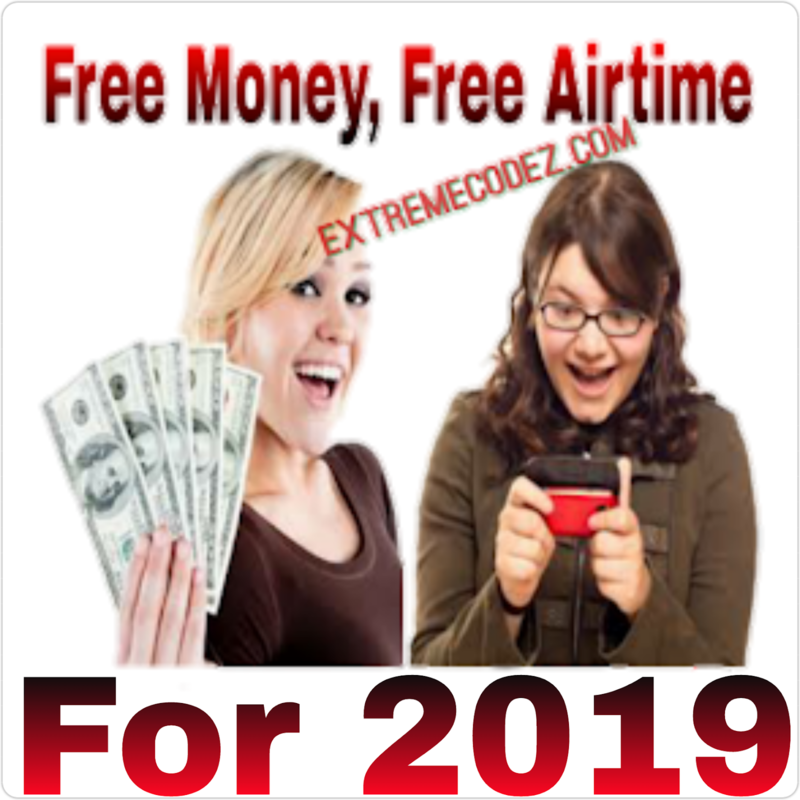 Download Psiphon Vpn by clicking here. » Next, go back to the home screen of your tunneler vpn and click on Connect wait for few minutes for it to connect to the internet. if your encounter any problems do drop your comment and if it helpful don't forget to share your experience. Kindly share this to your friends on social media by using any of the below share buttons.